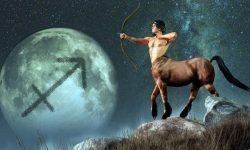 On November 8th this year, Jupiter, Planet of opportunity, expansion, joy and general good fortune moves into Sagittarius for a year’s stay. This is very good news for everyone born between November 23rd and December 22nd. Also for those of you who might have your Ascendant, Moon, Mercury or Venus in Sagittarius. 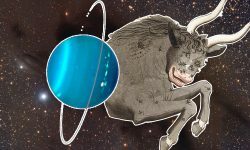 It’s 12 years since Jupiter’s last visit to Sagittarius and he won’t be back for another 12 years. Make the most of it all you lucky Sagittarians! Where is Jupiter in your Birth Chart? 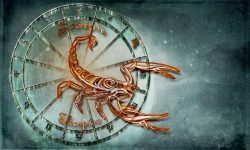 Order your unique Astrological Report now and find out!